Disclosure: My cousin received a subscription to Brainzy. All opinions are her own. 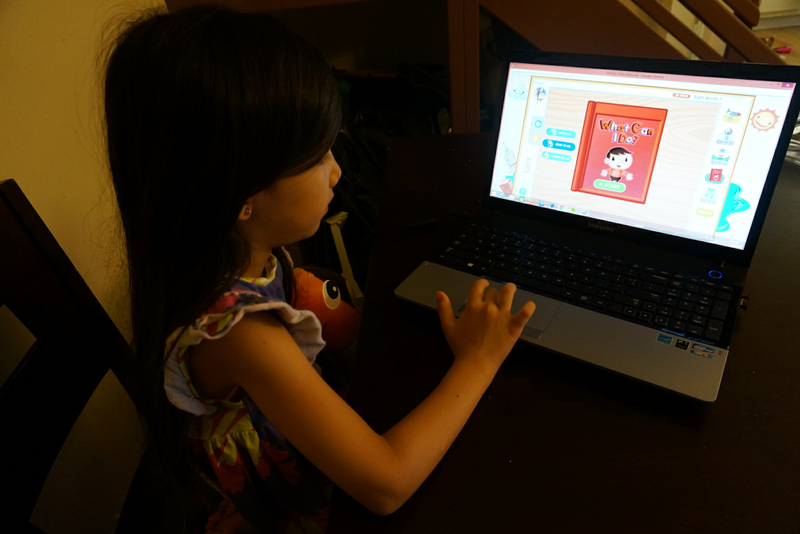 My children received a one year subscription to Brainzy, an online educational program. The course is designed for ages 3-7, so I was able to create accounts for my 3 year old and my 6 year old. I entered their birth dates and Brainzy created a learning program based on their ages. My son just turned 3, so he isn't quite able to use the course independently yet, but his older sister is happy to help him through his lessons, which is great. It makes him feel like a big kid, and I'm sure it won't be long until he is able to use it on his own. Luckily, there are other components that he is able to enjoy. Brainzy offers 50 different read-along stories and also 50 different educational songs and videos. I would much rather my son spend time with this than watching television. 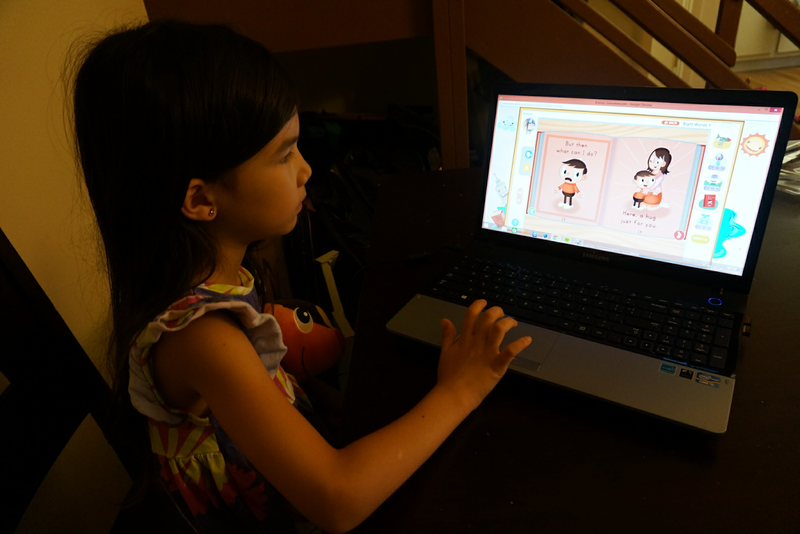 Brainzy has different characters to choose from when we first set up their accounts, that became their personal characters throughout the lessons. I love that I am able to log in and track their progress. My daughter is in first grade, and her school has a similar program which the students are required to complete 20 minutes of each night as part of their homework. My daughter dreads it. She is always complaining about how boring it is. She sees it as a chore. But Brainzy is completely different. The format is designed in a way where my daughter feels like she’s playing fun games and she doesn't even realize she’s learning at the same time. With my first child, I was your stereotypical first time parent. I spent hours reading with her and we visited the library regularly. With my second, unfortunately, things changed. I became busier. And now my son is not nearly as much of a reader as my daughter. My oldest truly has a love of reading, and it saddens me that my son didn’t benefit from the same one on one reading time with me. I try my best when I can, but it’s difficult, especially now with a third child. So I was thrilled to see that he enjoyed the read-along Brainzy stories so much. It is very important to me to instill a love of learning in my children from an early age. I was an elementary school teacher before I became a parent, so I am always looking for new educational opportunities for my kids. The wonderful thing about Brainzy is that there’s so much variety, that it doesn't get repetitive for them. They don’t get bored of doing the same thing, since there are more than 300 different games. 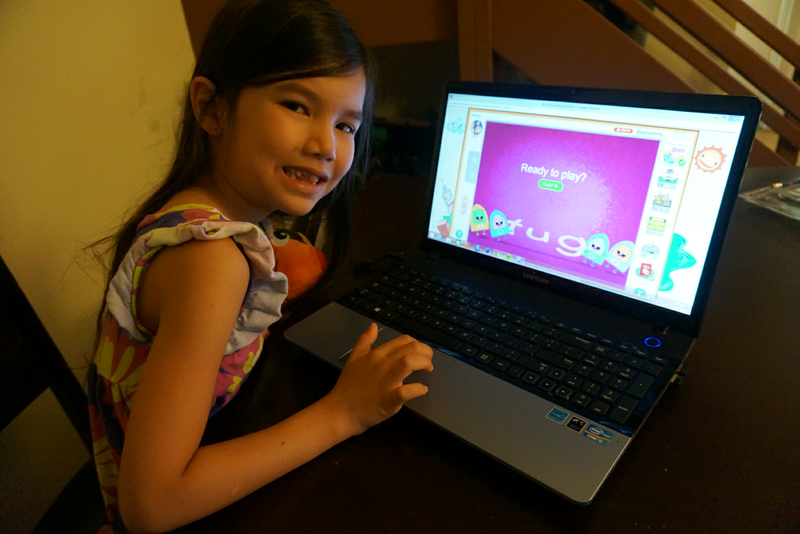 Brainzy focuses on reading and math. Each subject is divided into different level games, Pre-K, K, 1st. 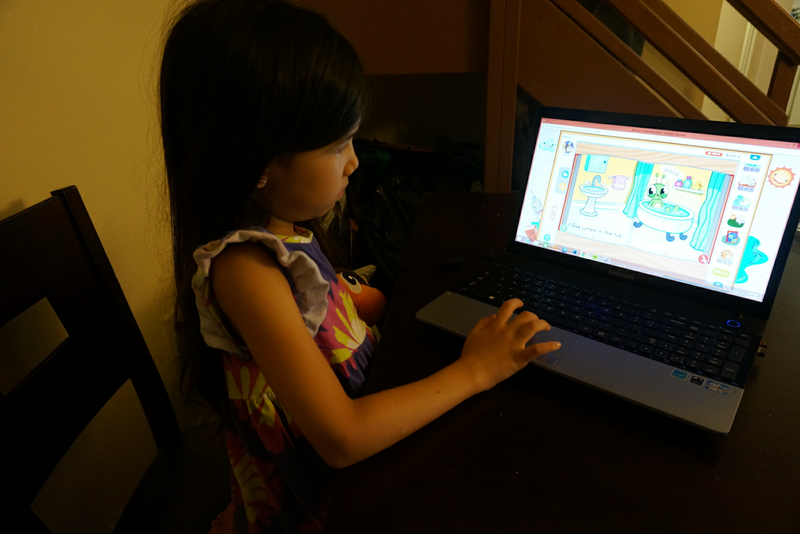 Brainzy is compatible with our laptop as well as our ipad, so my kids don’t have to take turns. They can both be using Brainzy simultaneously on separate devices. I love having Brainzy in our house because I never get an argument about spending time with math on the computer, Brainzy would be a great tool for classroom teachers as well! Two Winners will Receive One Year Subscription to Brainzy! I would love for my niece to be able to have such variety as she is starting to read and would love the read along stories! I like that you are able to track more than one child with the program. I am really excited to give it to my sister-in-law - she can use it with her son as well as her grandkids. Yes she is one of those folks who have kids and grandkids that are the same age! Brainzy looks like an adorable way to learn. 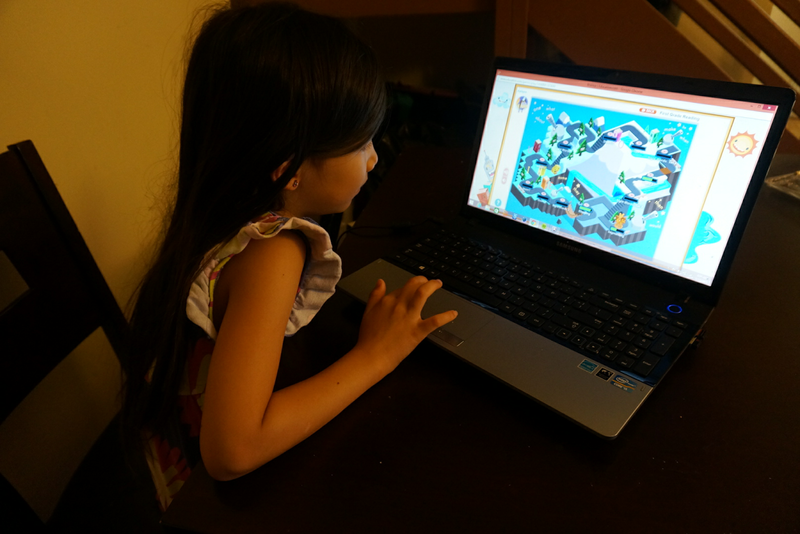 My daughter loves playing on the computer and I love that this offers educational games and read along stories! I am excited about this because I have a son who is almost 5, and he loves the computer! It would be great for him to have fun, but educational activities to play! We are a homeschool family, this would be great to help get my 4 year old on the right track to reading. I like that it allows the kids to play and learn at the same time. It might be a little advanced for my daughter but my son would love the games and is ready to start learning how to read - this would be perfect! I am excited because I have a 3 yr old son and this would be a fun way to get him ready for school! I love that more than one child can get use out of the subscription! I like how there is a free trial offer and that it can be used on multiple devices. I would love to learn and play at the same time with my daughter. Looks fun and educational, I am always looking for new things to distract my 3 year old with so I can get some stuff done! My oldest is just starting to read so this would be a great tool! This would be perfect for my 5-year old nephew. The games are great and he would be learning at the same time. I like that it is fun & educational. Would be great for my grandson! I am excited because its learning disguised as a game! I'd love to try this because my daughter loves these types of learning games! I like that the games are sequential and that they are perfect for kids my daughter's age! This would be great for my granddaughter.She will start kindergarten this next year and the games and stories would be wonderful for her. I can use it for more than one child. I like that Brainzy creates a learning program based on age. This would be grear for my granddaughter.